The most functional room in your whole house is the kitchen, but it is hard to function efficiently without the proper space. If your existing kitchen is no longer cutting it, or you just want a well-deserved upgrade, then call Milton Constructions in Massachusetts to help you get the most out of your kitchen. Modern technology provides many conveniences that can reduce your time spent working in the kitchen, and allow you to spend more time enjoying the prepared meals with friends and family. Let our experts help you design a kitchen that will make your life easier. One of the greatest benefits of kitchen remodeling is the additional space that it provides. How many times have you been cooking a big family meal or preparing for a get-together and just didn’t have the proper space to accommodate all of your tasks? With an updated kitchen, you can additional countertops or extra cabinets and cupboards to give you the space that is necessary. A center island can be extremely beneficial for extra space when cooking or entertaining – you can even incorporate an extra stove top to keep food that has already been cooked warm. If your kitchen is too small to accommodate new appliances or storage, then you may consider adding additional square footage. Your time is valuable, and the last thing you want to do after a long day at work is spend your whole evening slaving away in the kitchen. Updating your appliances can drastically reduce your work load. Modern stoves are more efficient and use less energy – who wouldn’t want to reduce their electric bill. Modern dishwashers can clean even the toughest pots and pans that you used to scrub and scour. 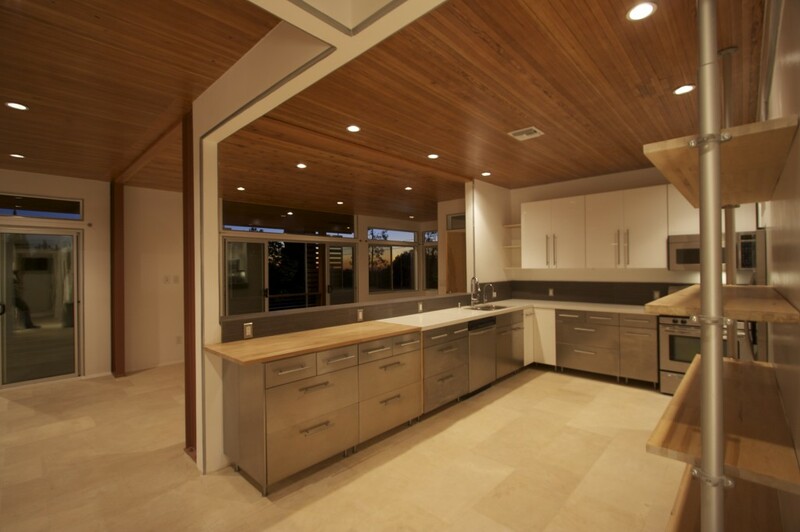 Kitchen remodeling can greatly improve your organization. Adding shelves and other organizational tools to existing cabinets can make storing Tupperware and cookware much simpler. Grease build-up can quickly yellow the walls and appliances, leaving your kitchen looking old and dingy. A fresh coat of paint or decorative tiles can do wonders to update your grimy kitchen. The addition of a skylight can also brighten up your dull surroundings. An updated kitchen also provides added safety. More ventilation and up-to-date appliances reduce the risk of fire and other safety hazards. Contact Milton Constructions today to find out how you can transform your kitchen into a highly efficient, organized space.